Happy Anniversary, Sarah and Andrew! 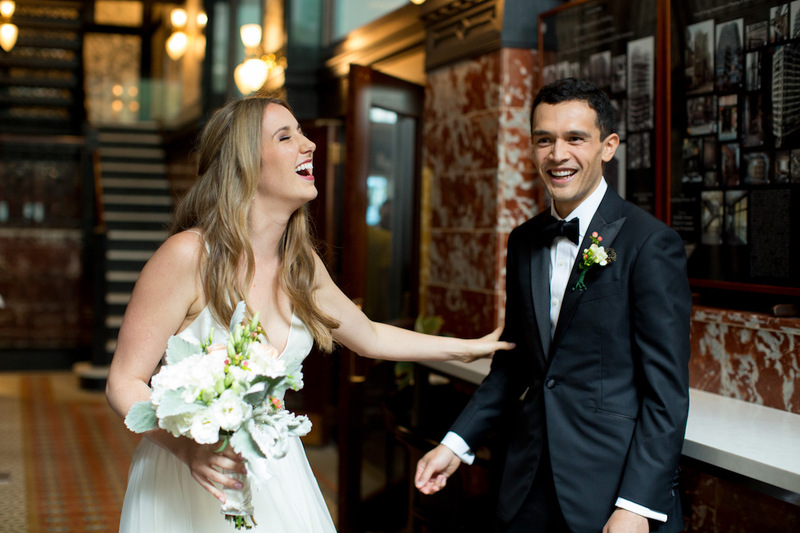 Wishing a very happy anniversary to this adorable couple, Sarah and Andrew! 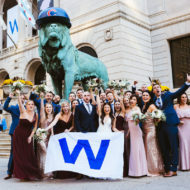 Hope you took some time on Sunday to rehash your amazing wedding at Chicago Cultural Center, I know we have been. Cheers to one year of love and happiness for this kind pair! We are so thankful that we got to work with you and your wonderful families. Happy Anniversary, Alex & Taylor and Katie & Charlie! Happy Anniversary, Kara and Mark! Happy Anniversary, Kara and Mark! Happy Anniversary to this amazing couple, Kara and Mark! 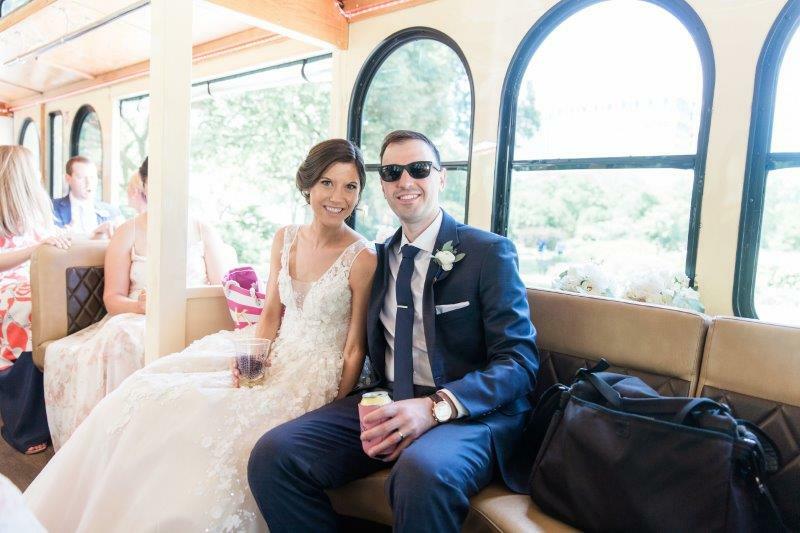 We’re hoping that you two find your way back to City Winery to make a toast to one year of marriage, and many more to come! We are so happy we got to be apart of your perfect wedding day. Working with lovely couples like these two is why we do, what we do! Happy Anniversary, Alex & Taylor and Katie & Charlie! Happy Anniversary, Sarah and Andrew! 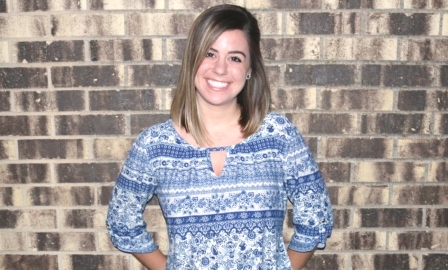 Five Grain Events Welcomes Intern, Colleen! Hello everyone! My name is Colleen Fahy and this summer I am going to be interning at Five Grain Events with Joan and the rest of her team. I am currently a Senior at University Of Illinois at Chicago working towards a degree in Business Management. My passion for wedding planning began about two years ago when I started working as the manager of a company that rents wedding equipment. Throughout my time there I learned communication, organization, technical, and leadership skills that have completely transformed me as a person and more importantly given me direction for my future career. My job showed me how truly magical being a part of someone’s big day can be. 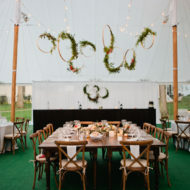 Being on scene and feeling all of the love and joy in the air during the set-up has pushed me to want to be involved in the entire planning process! This summer is my chance to finally see what it takes to be a wedding planner from the inside and I cannot thank Five Grain Events enough for giving me this amazing opportunity. I hope that through this experience I’ll learn all the ins and outs of the industry. I am so excited and ready to take in as much as I can over the next few months. I will have the chance to be on scene at walkthroughs, rehearsals, set-ups, events, meetings, and so on. On top of that I’ll be in office reviewing ‘day-of’ schedules, pre/post-wedding office work, and all of the background work that goes into bringing a wedding day to life. I’m so eager to begin and to see the fabulous events Joan and her team have planned for the 2018 Wedding Season. Wish me luck! 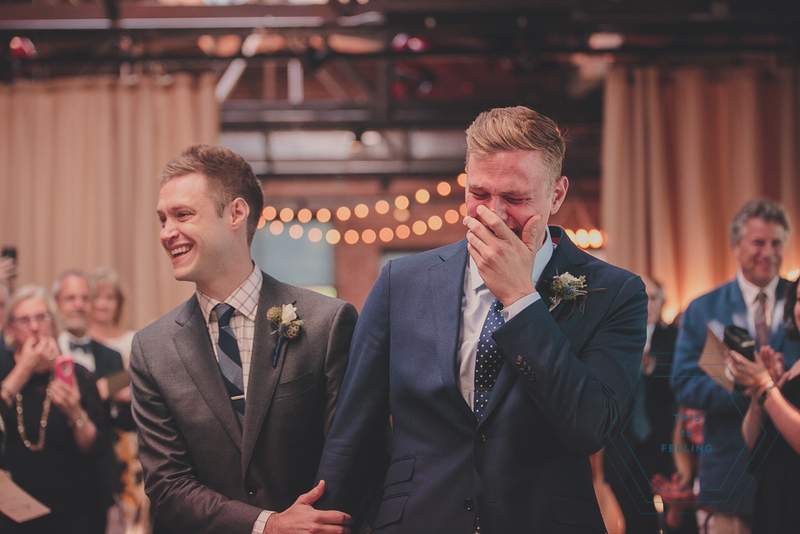 We are absolutely thrilled to announce that Marc and Nathan’s July wedding at Ovation has been published in Equally Wed! Check out the feature here!